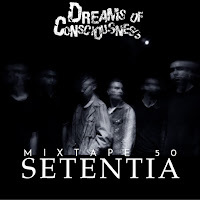 Here is the 50th installment of the Dreams of Consciousness podcast, featuring an interview with Maxwell Gravelle of Setentia. I took a short trip to New Zealand in early April, scheduling my trip to coincide with Impetuous Ritual's gig at Whammy Bar in Auckland. As readers of the blog may have noticed, I'm somewhat obsessed with New Zealand's metal scene, and I was eager to interview a few bands while I was in town. 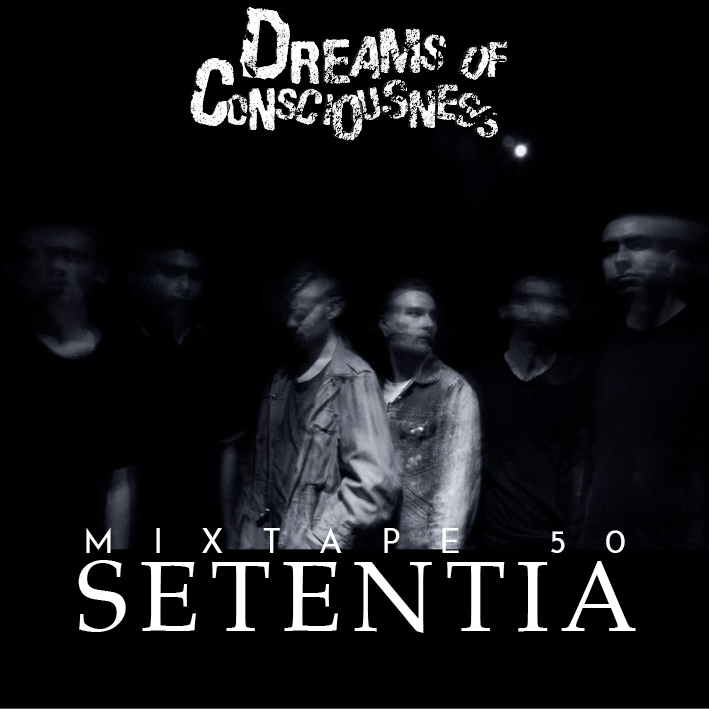 Setentia is a band that I've followed with keen interest since I heard their 2 song promo a few years back. I've been looking forward to interviewing them, and this trip presented a unique opportunity to do so. I sat down with Maxwell shortly after Impetuous Ritual finished their set. We discussed Setentia's history, as well as the backstory behind the writing and release of their debut Darkness Transcend. I also asked Maxwell to fill me in on the New Zealand metal scenes. It was an elucidating chat all around. My thanks again to Maxwell for taking the time to meet and talk to me, and to you for listening.